Being thankful is a form of meditation that should be practiced daily. It can be thinking that gratitude to yourself, or expressing that thanks to someone directly. With practice, Thanksgiving can be every day. This Thanksgiving, one of the many things I am most thankful for is being able to be in this business. To write. To read. To learn. All as part of it. Let me break down just a few things in more detail. Right here right now. This page, this site. It has become important to me that I share my own experiences here for readers and writers. Being able to publish work on my site is not just about getting words out to the pages. It’s getting words out so others can benefit. I am thankful that I still hear from readers and colleagues about how something I have written made them think. Or, how it might make their own writing better. I am thankful for all of you reading this, and for reading the other content you see here. For commenting and critiquing. It means much to me. Reading the vast amounts of content on Twitter gives me great delight at times. Reading and composing on Twitter is a great learning experience for writers in itself. How do you convey the message in 140 characters or less? (Apparently this is about to change). I am thankful for readers and colleagues who engage with their audiences. I am thankful for those who inspire me in this business, and how gracious they are when they have time to engage with their audience, which I am happy to be part of. Maybe I have just been lucky. The majority of people I have met in the word trade have been absolutely amazing. I am always encouraged by the openness to the world around them that most writers seem to show. How accepting we tend to be of our opinions on work. How supportive we can be to colleagues even if the content is not our usual pint of beer. I am thankful that every day, someone in this business is making a difference by sharing their knowledge and bringing life to the experiences. I’ll close by mentioning persistence. I’ve been involved in some form or another with this business since my high school days. It has been almost ten years since I really started to dig my heels in. To persistently work at this job is constantly rewarding. 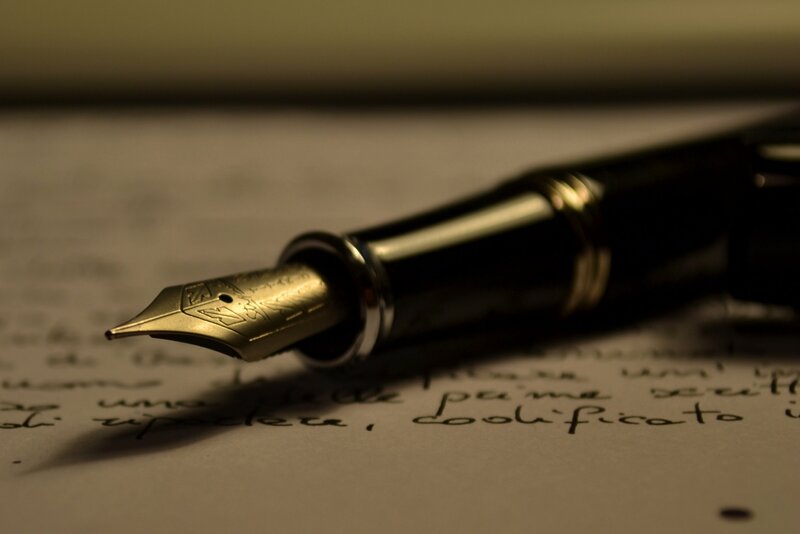 The persistence of pursuit in writing is quite a great passion. Those that want to be in it, will find ways to stick it out in the long run. I am very fortunate. Having gone from constantly chase job leads to freelancing for many platforms, writing books and magazine articles, and constantly learning from each experience in order to be better at what I do. I am thankful that I have persistence. That despite my off-days (which we all have no matter what we do), I somehow find a way to free myself from the occasional rust, and keep at it. For these and many other things, I am truly thankful. Posted in Notes from the Frogpond.Tagged am writing, blog posts, collegiality, content writing, freelance writing, job leads, learning, magazine articles, mondayblogs, off-days, persistence, platforms, read, readers, site, thanksgiving, thanksgiving day, Twitter, writers, writing.